A former city in Rome that was destroyed in 79 CE by the nearby volcano, Vesuvius. Rediscovered in 1592 CE. 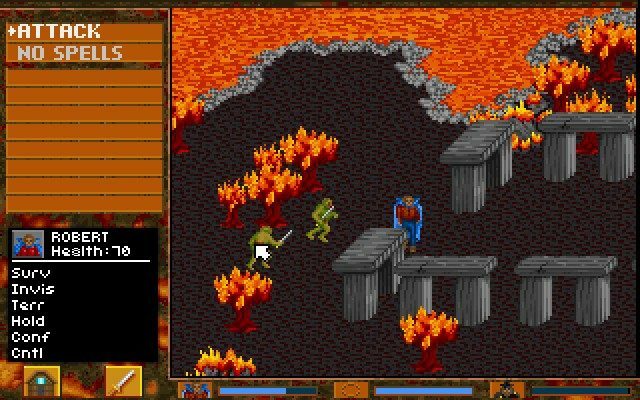 The first video game about Pompeii, Italy was released in 1992.